Most people living with Multiple Sclerosis (MS), their support partners and their healthcare providers tend to focus their attention on the physical limitations caused by MS. After all, problems with walking, seeing or peeing are definitely attention-grabbers. Depression and other mood changes are underdiagnosed and undertreated in people with MS, primarily because doctors don’t routinely ask about it and people with MS often don’t bring it up either. They may not recognize they are depressed, may not know it’s related to their MS, or may be embarrassed to talk about it. Worst of all, they may think that being depressed is part and parcel of living with a chronic illness. But the fact is, more than half of people with MS will experience depression at some point in the illness. Since several can overlap with symptoms of MS, an evaluation by a mental health professional may be needed to confirm the diagnosis. In addition to those who experience depression, many people with MS will experience significant grief related to changes and losses caused by the disease, as well as milder depressive feelings as the disease ebbs and flows. Support partners – who also live with the disease every day, along with an unpredictable future, significant changes in their roles and responsibilities, and altered plans and priorities4 – are also at risk for depressive symptoms that deserve attention and treatment. Depression is one of the most treatable symptoms of MS – and as deserving of careful attention as any of your physical symptoms. Ample evidence4 now suggests that enjoyable physical activity and exercise that is geared to your ability can elevate mood – so get moving! 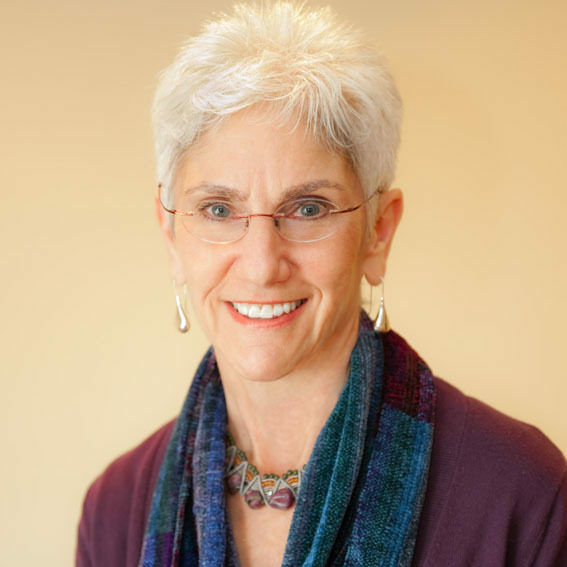 Rosalind Kalb, PhD, is a clinical psychologist who has specialized in MS care and education for over 30 years. After receiving her doctorate from Fordham University in 1977, she began her career in MS, providing individual, group, and family therapy at the Medical Rehabilitation Research and Training Center for MS at the Albert Einstein College of Medicine and then at the MS Comprehensive Care Center in White Plains, NY. Dr. Kalb joined the National MS Society in 2000, creating online resources and educational materials for individuals and families living with MS and healthcare professionals until 2017. She continues her resource development work for the Society as a consultant and also serves as Senior Programs Consultant for Can Do Multiple Sclerosis. Dr.Kalb is senior author of Multiple Sclerosis for Dummies (2nd ed. ), and co-author of Multiple Sclerosis: Understanding the Cognitive Challenges. In addition, Dr. Kalb has edited two books–Multiple Sclerosis: The Questions You Have; The Answers You Need, now in its 5th edition, and Multiple Sclerosis: A Guide for Families, now in its 3rd edition. ¹Feinstein A, Magalhaes S, Richard J-F, Audet B, Moore C. The link between multiple sclerosis and depression. Nat Rev Neurol. 2014;10(9):507-17. 2Feinstein A, Pavisian B. Multiple sclerosis and suicide. Mult Scler. 2017;23(7):923-927. 3Mohr DC, Hart SL, Julian L, Tasch ES. Screening for depression among patients with multiple sclerosis: two questions may be enough. Mult Scler. 2007;13(2):215-9. 4Kalb RC. Living with multiple sclerosis: The psychosocial challenges for patients and their families. In B Giesser (ed.) Primer on Multiple Sclerosis (2nd ed). Oxford University Press, 2016, pp. 483-498. 5Motl RW, Sandroff BM. Benefits of exercise training in multiple sclerosis. Curr Neurol Neurosci Rep. 2015;15(9):62.